Are you a DIY enthusiest? Do you want to work with prodcuts that are friendly & time efficient. Have you a budget to work towards & are tired of only have 10 products to choose from with limited colour range, then when you put them together your not completely happy? To the very special DIY enthusiest. 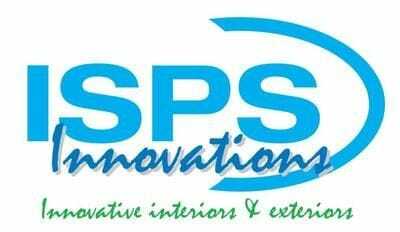 ISPS are happy to provide you with a range of alternatives for the splashback catagory & decrotive wall panelling. Just let us know what you need & we will assist.